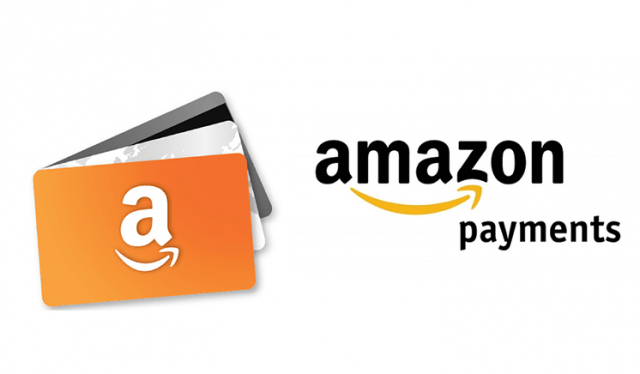 With WhatsApp cranking up its digital payments service in India, Amazon has pumped in an additional Rs 195 crore into its Indian payments arm Amazon Pay (India) Private Ltd. The latest infusion came from Singapore-based Amazon Corporate Holdings Pvt Ltd and Mauritius-based Amazon.com. Inc. Ltd. The company is working hard to bolster its UPI-based payments offering, as it seems to have paid rich dividends for the likes of Google Tez. That being said, Amazon’s Pay wallet has been impacted in recent weeks following the full-KYC guidelines coming into effect from March 1. Apparently, Amazon Pay has seen its new customer adoption rate decline by 30% due to the requirement of officially valid document numbers mandated by the new regulations. 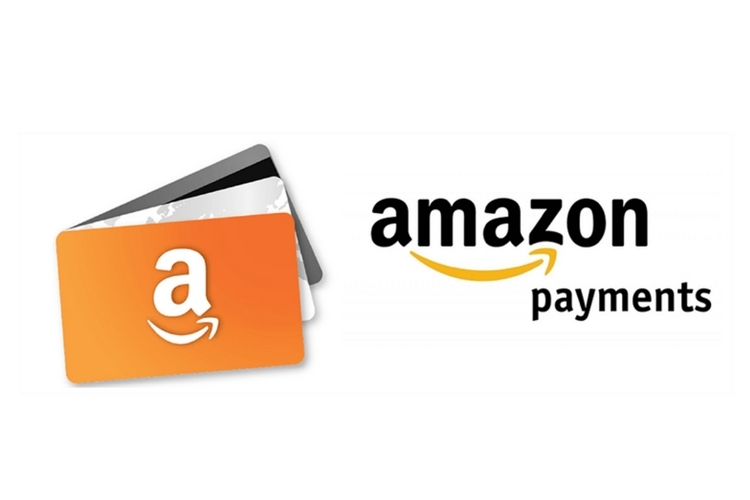 However, the problem is not limited to just Amazon Pay. As it turns out, other mobile wallet firms are expected to lose thousands of customers who may not want to complete full KYC for the small transactions.